Most vehicle owners know that preventative maintenance is key for keeping your car in good working order. If you want to maximize fuel efficiency, ensure optimal operation and avoid unnecessary repairs, the best thing you can do is take your vehicle in for regular servicing. This includes regular oil changes. 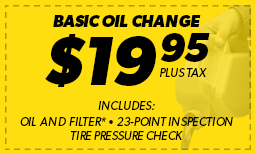 At Meineke #1541 in Laconia, we recommend oil and oil filter changes at regular intervals. Consider it an investment in the lifespan of your vehicle. To learn more about oil change best practices, oil filter price comparisons and more, we invite you to contact us today. Oil changes are necessary, but how often? This is a difficult question to answer, as there are a few things that contribute to how often oil changes are needed. It used to be that oil changes were required more regularly. Today, technology has advanced enough that oil changes are needed less often. The exact interval just depends on the make and model of your vehicle. You might try consulting your owner’s manual for a specific number. 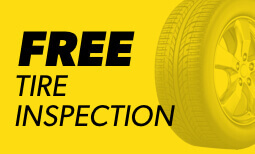 If that doesn’t work, you can simply bring it down to Meineke #1541 in Laconia NH for an evaluation. What Happens When You Skip the Oil Change? Not only is it a smart investment, but it can also be a highly affordable one. 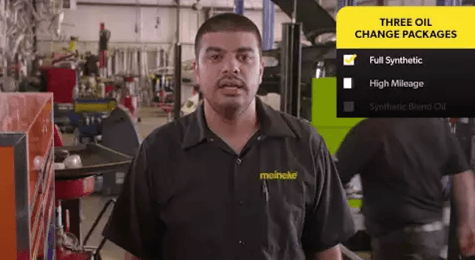 You can visit our oil change coupons page to see some potential ways to save money the next time you bring your vehicle to Meineke #1541 in Laconia for an oil change!